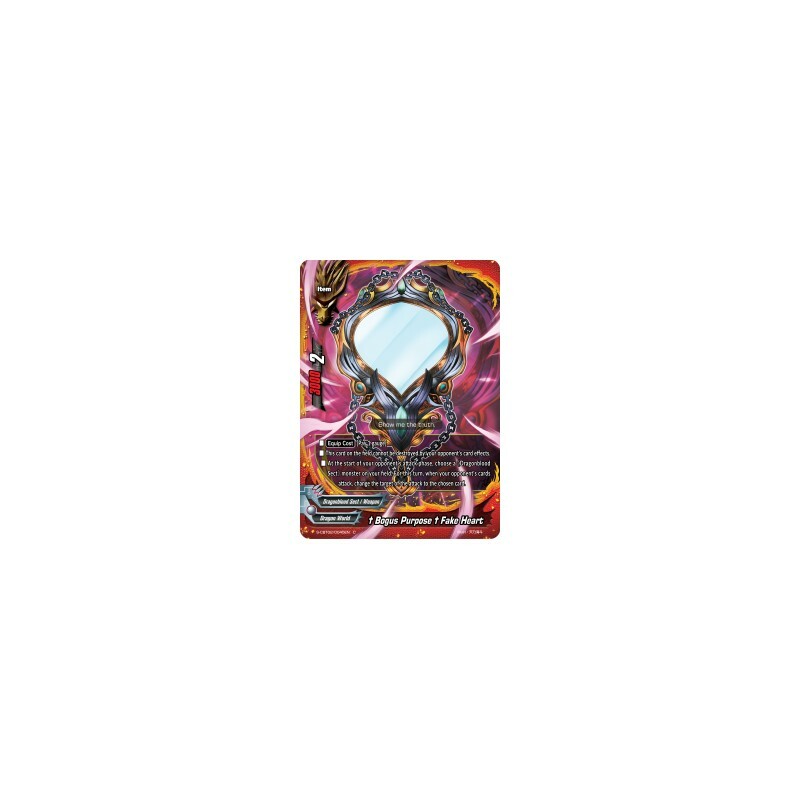 "Violence Vanity" is the 5th Climax Booster released in the Japanese format and English format. 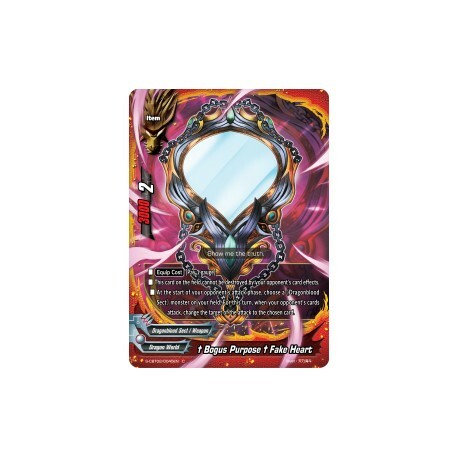 Contains 74 cards (2 BR/4 SP/8 RRR/12 RR/18 R/30 U) + 10 Secrets + 1 Climax Rare. Includes further support for Dragon World, Magic World, Katana World, Ancient World, Legend World, Darkness Dragon World, Star Dragon World, and Lost World.